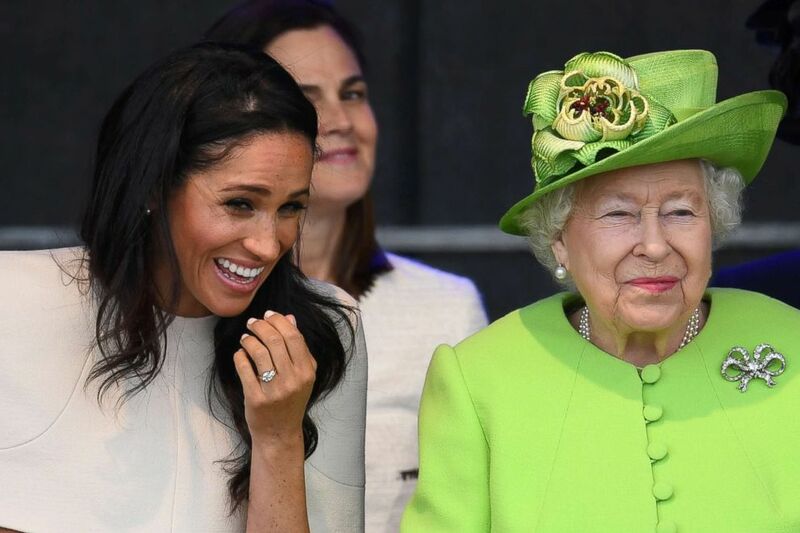 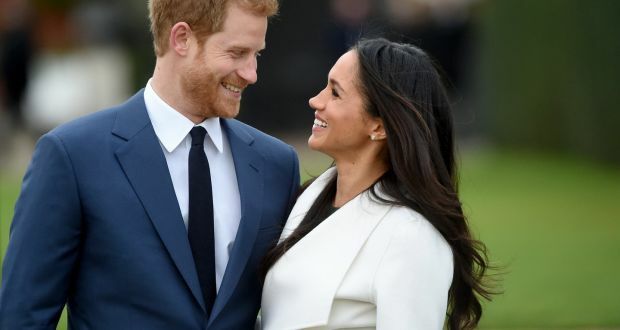 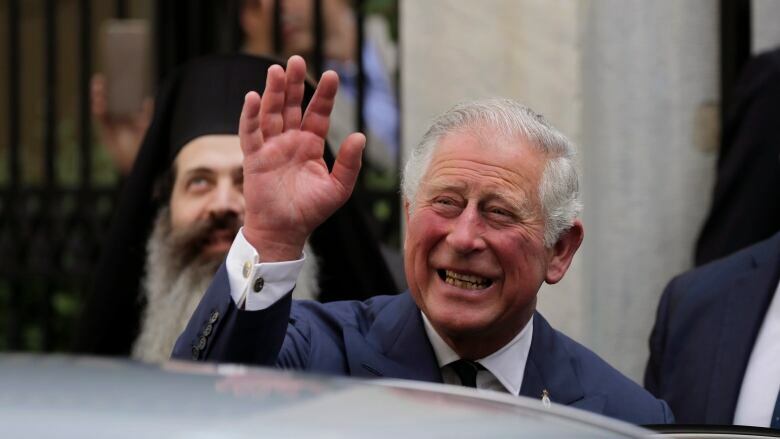 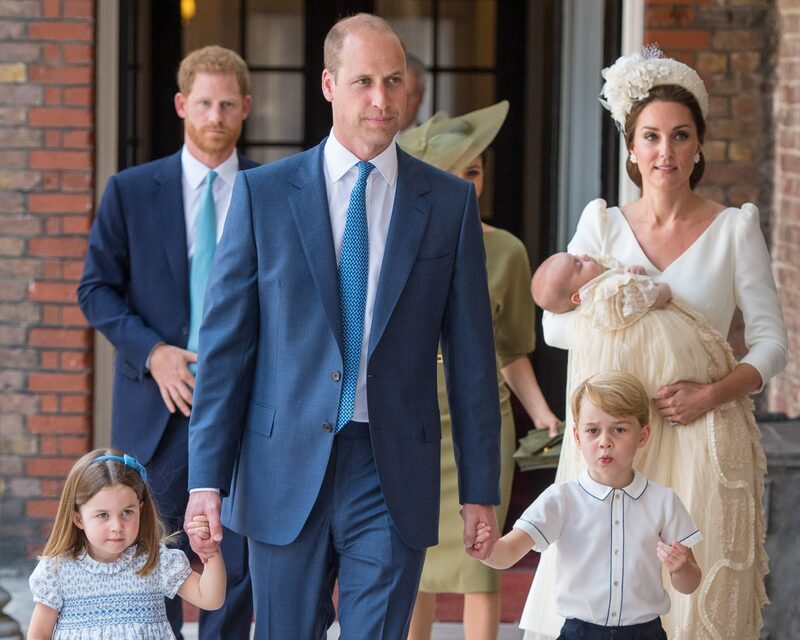 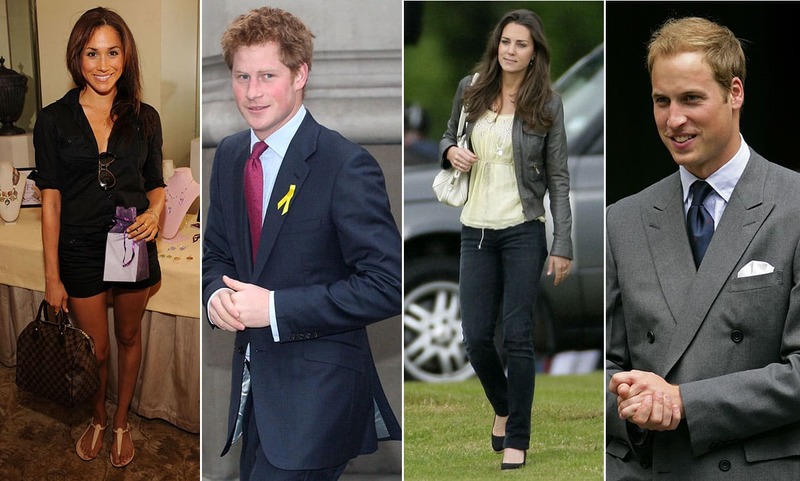 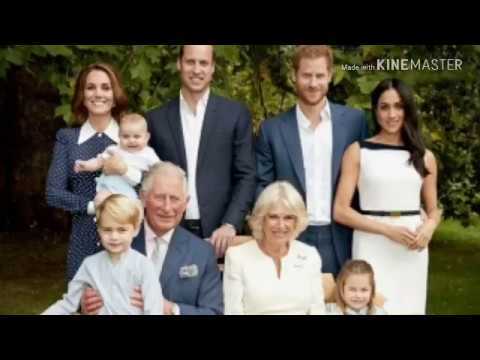 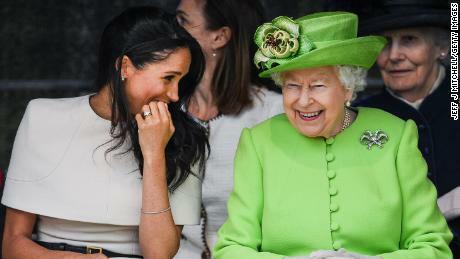 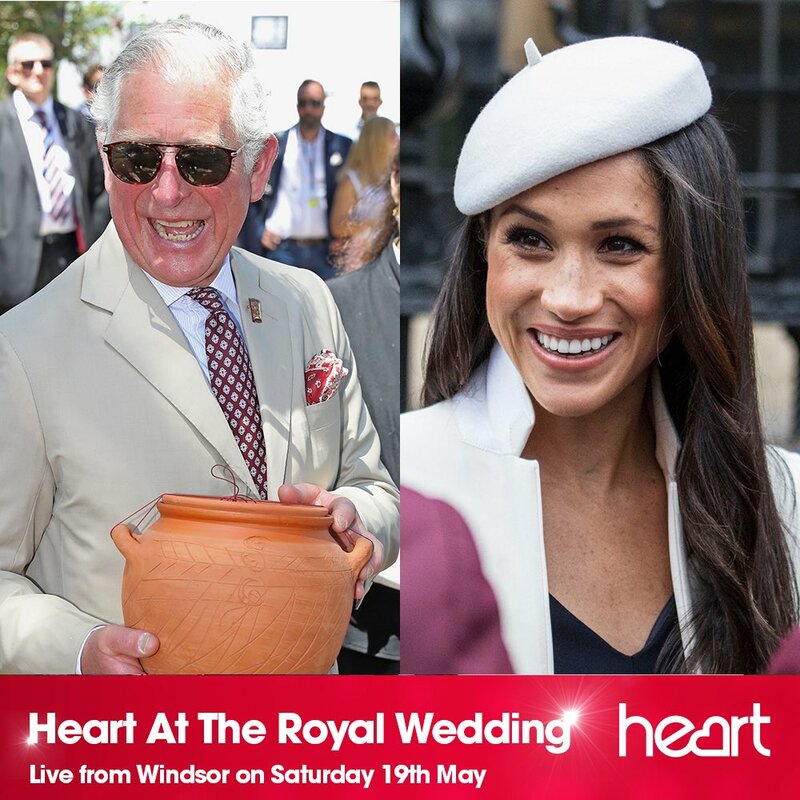 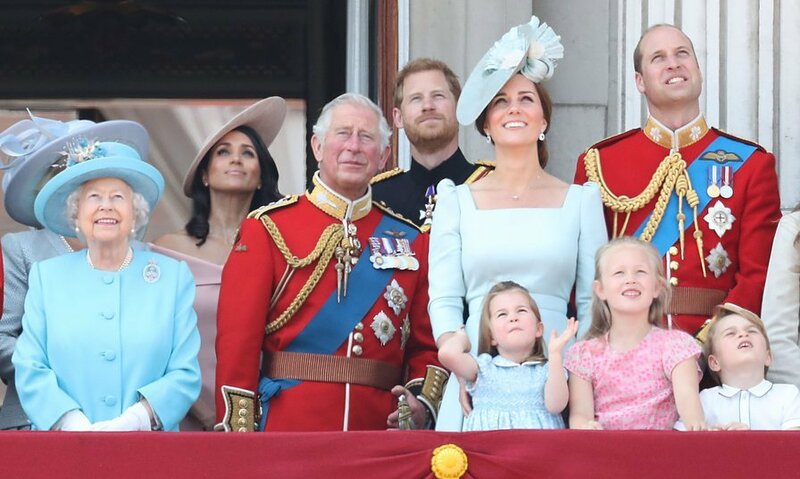 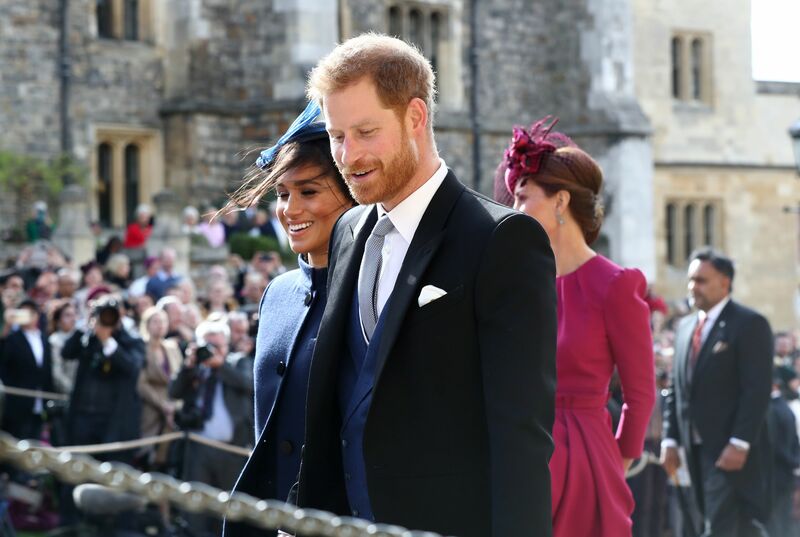 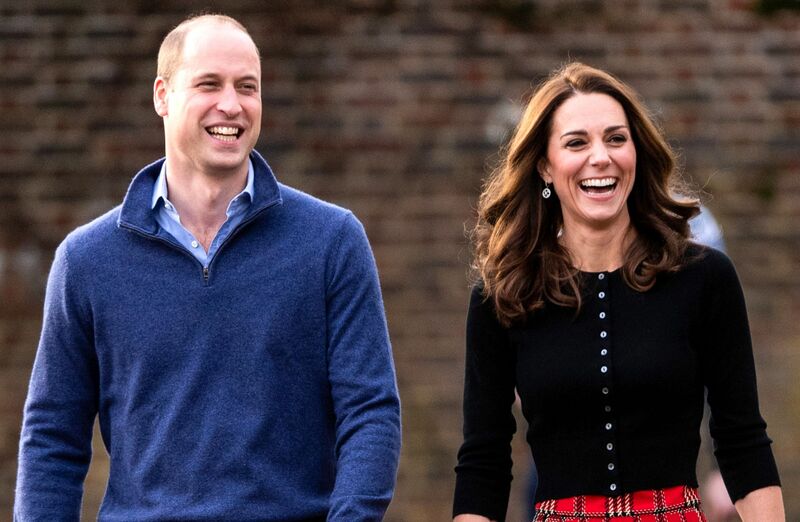 Prince Charles, seen May 10 in Athens, will walk Meghan Markle down the aisle during her wedding to Prince Harry on Saturday in Windsor just west of London. 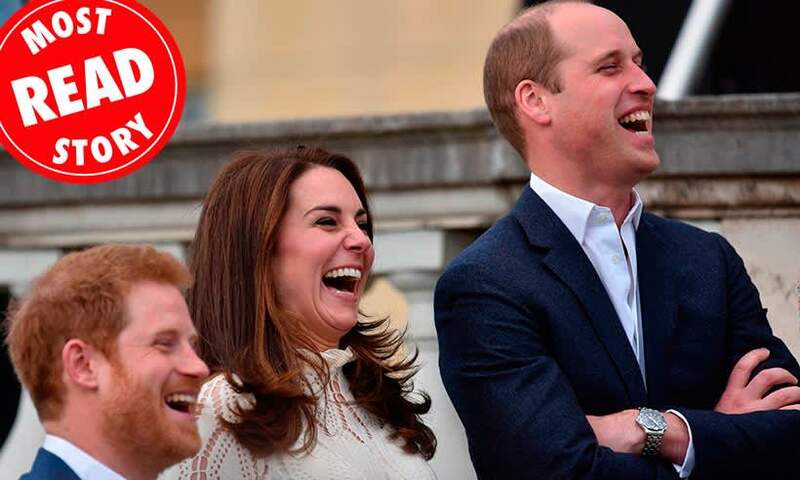 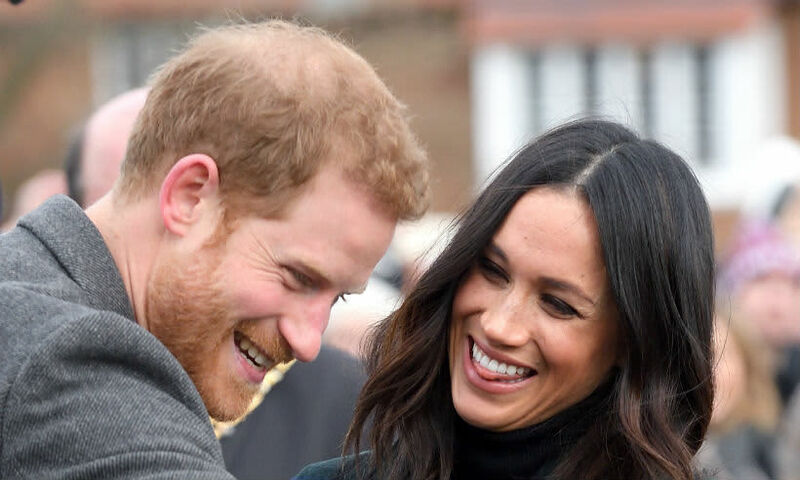 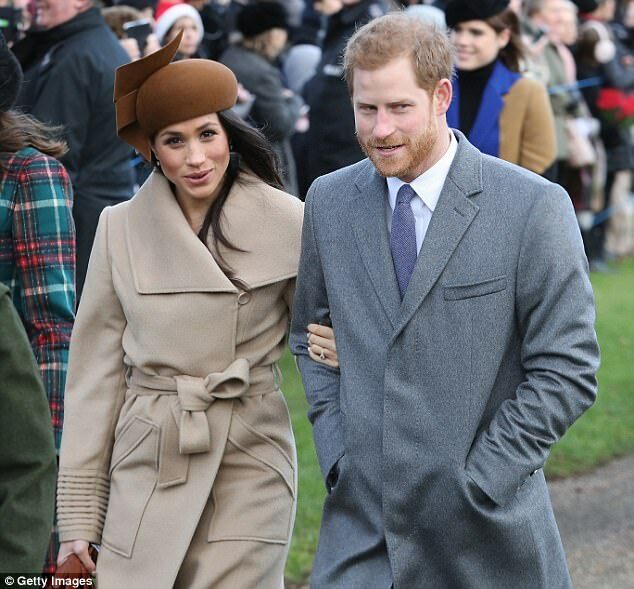 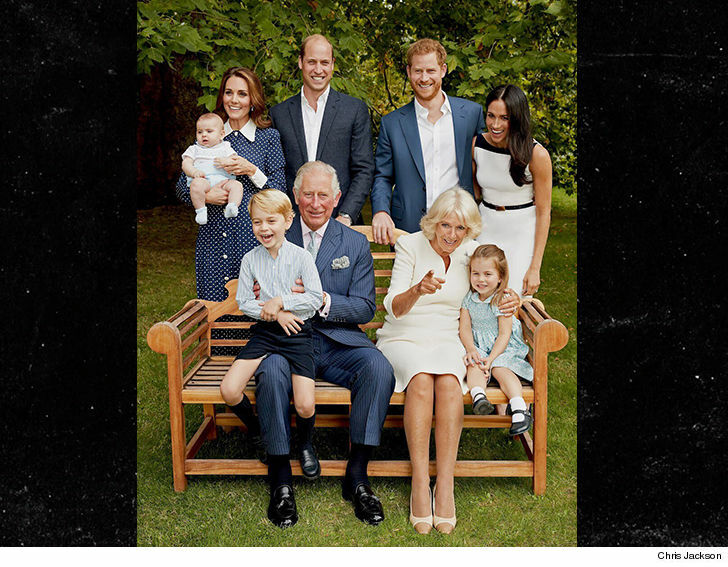 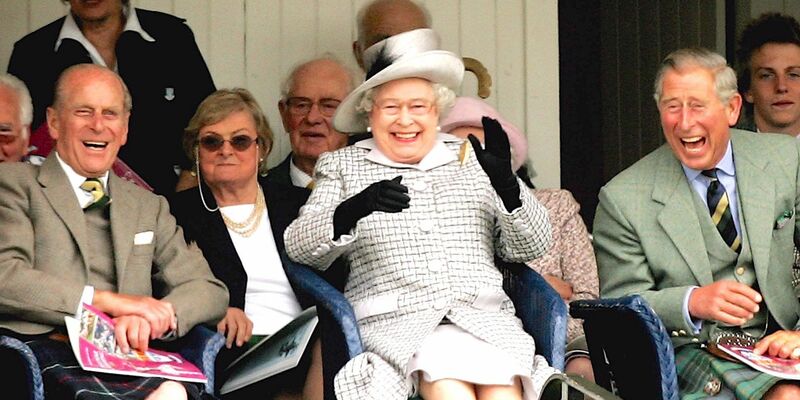 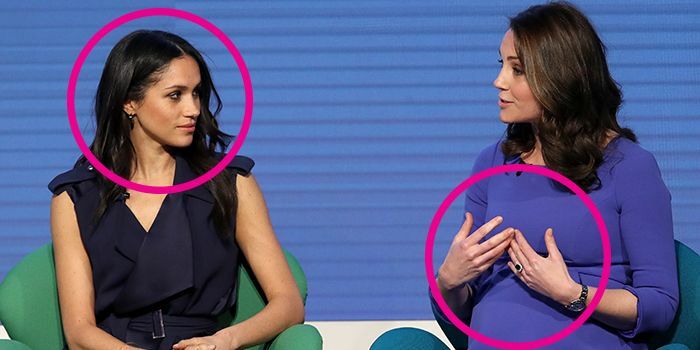 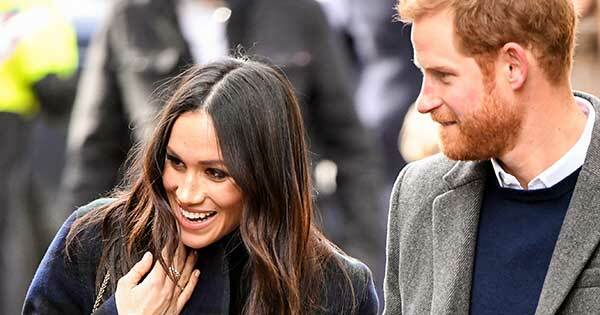 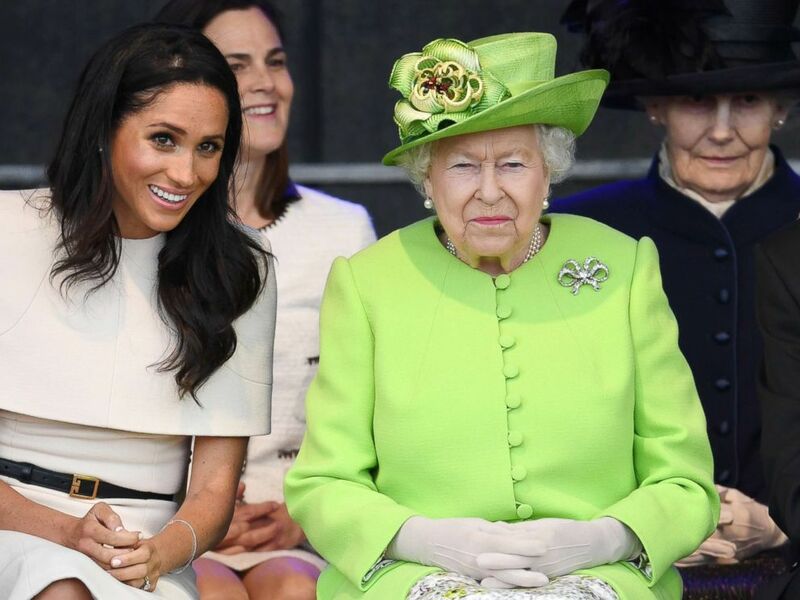 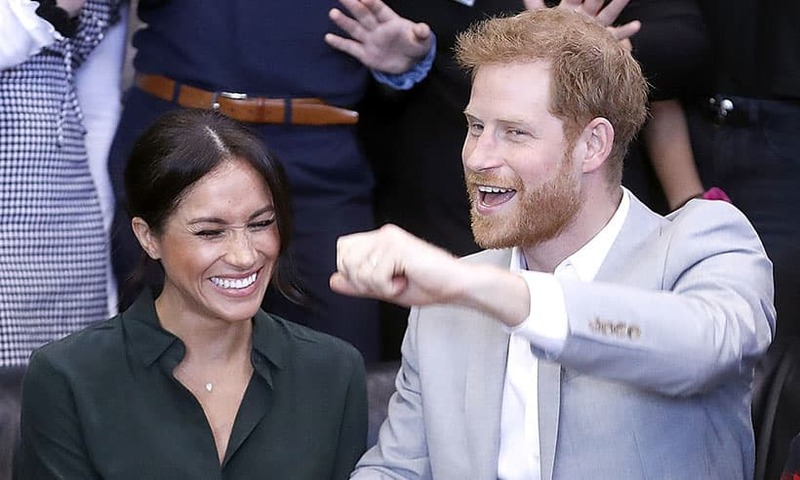 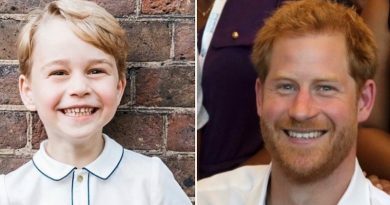 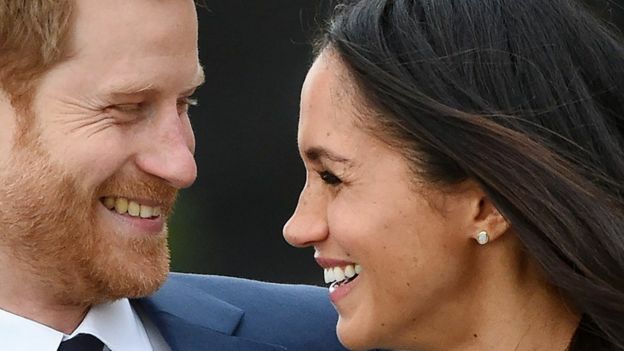 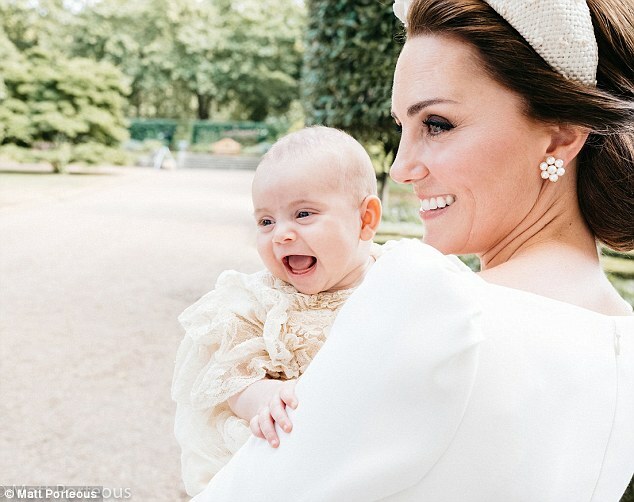 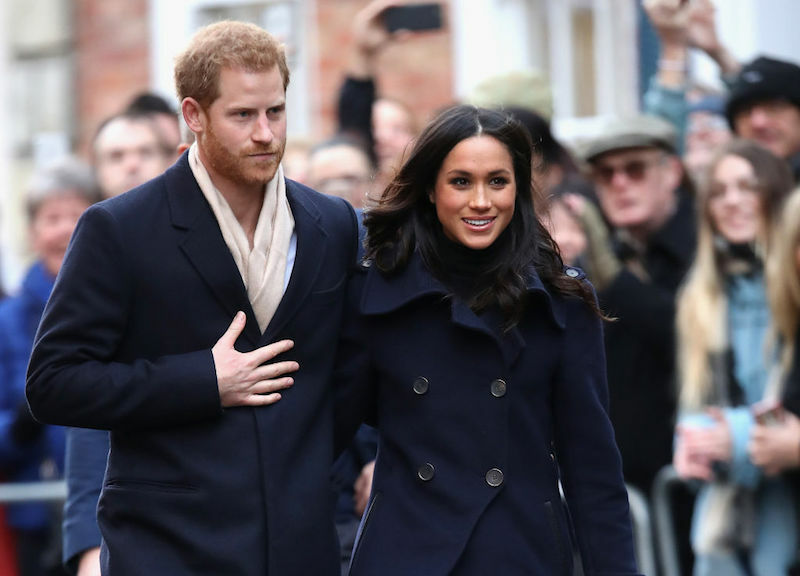 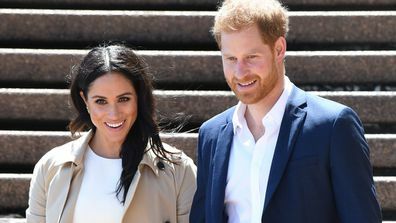 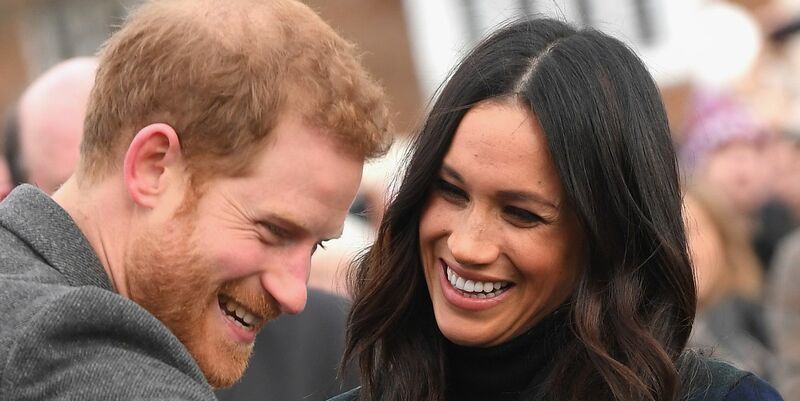 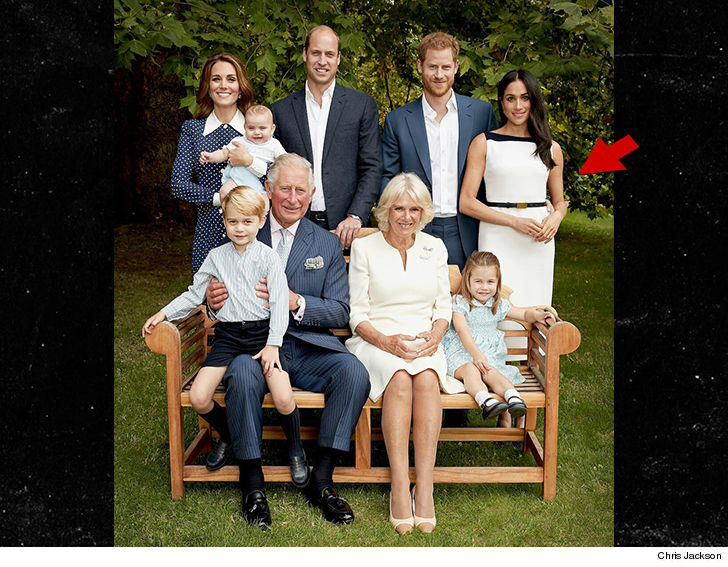 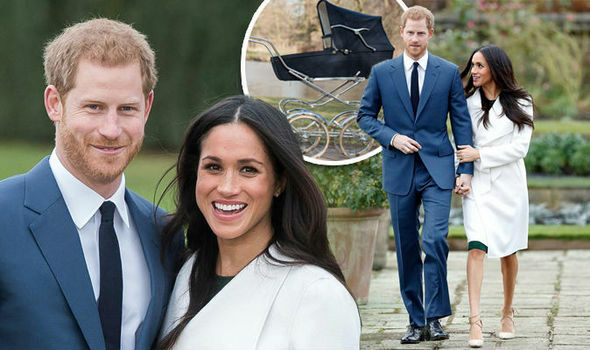 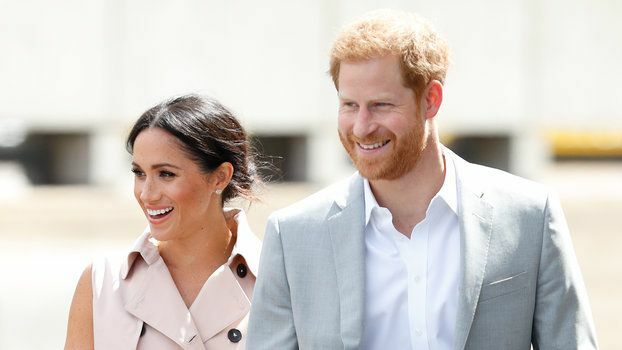 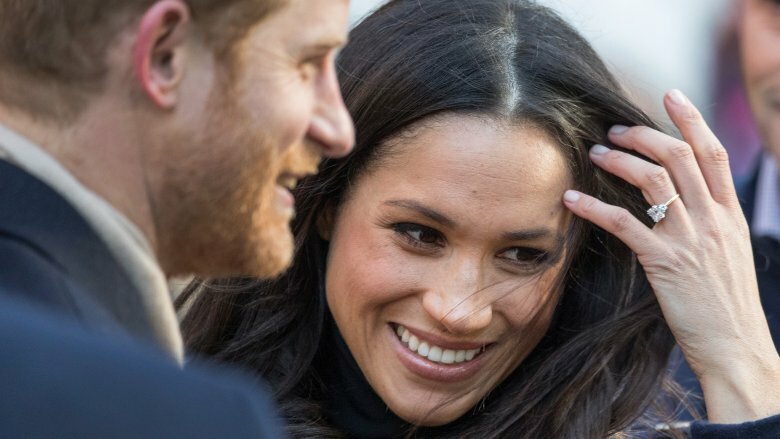 Harry kept his hands-on approach in the fun pic, with Meghan leaning in and laughing. 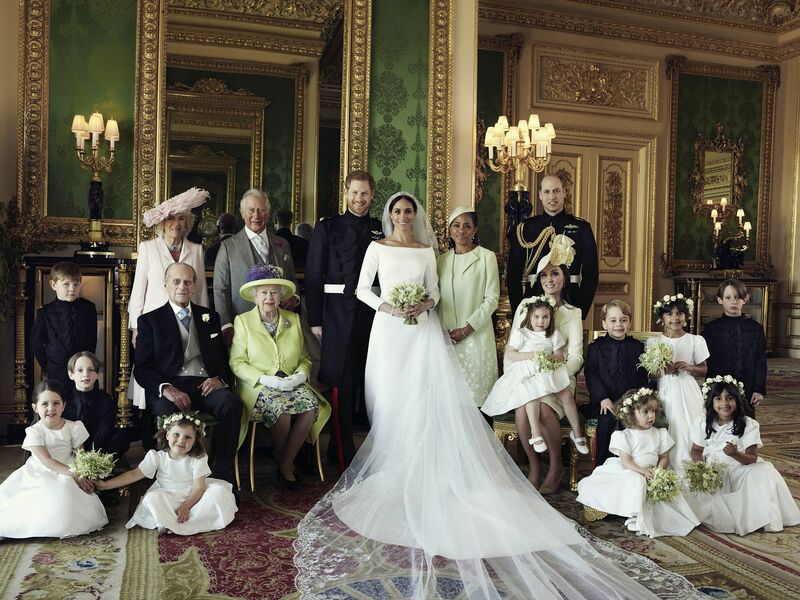 ... aisle of St George's Chapel on her Wedding Day. 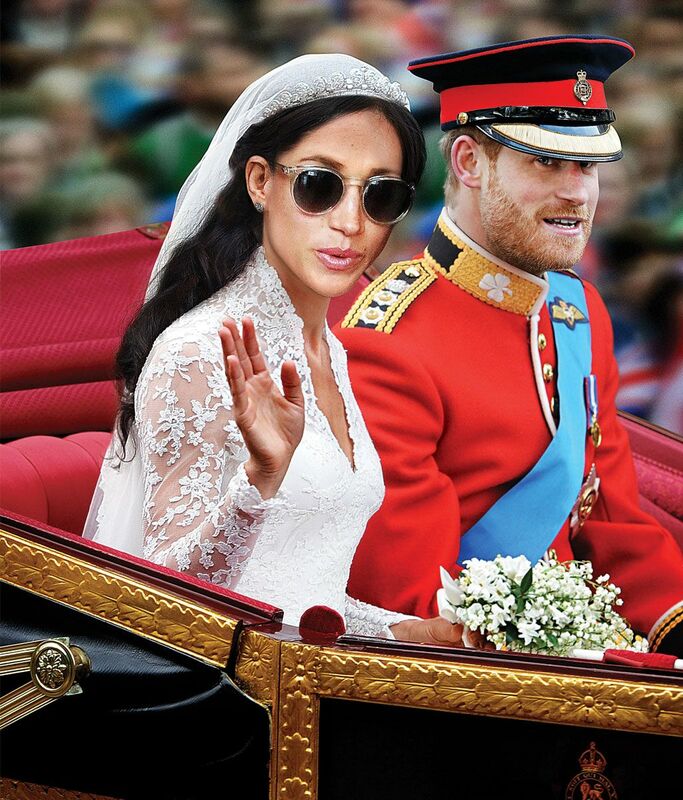 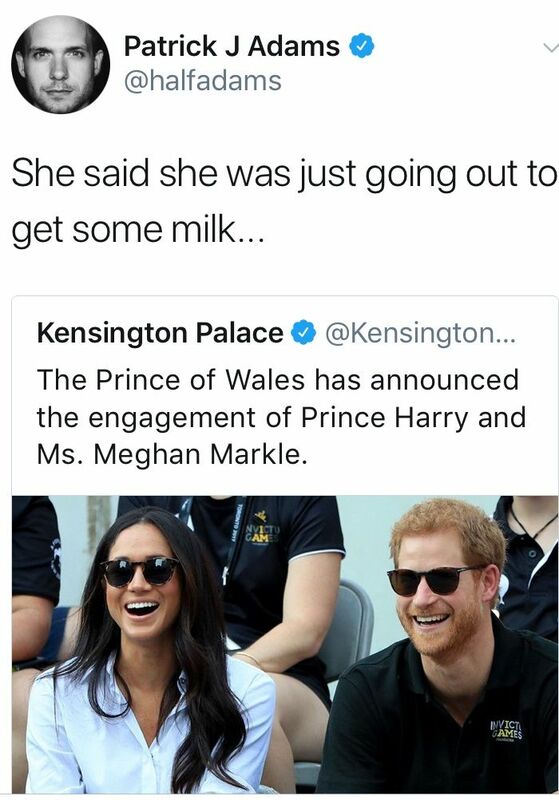 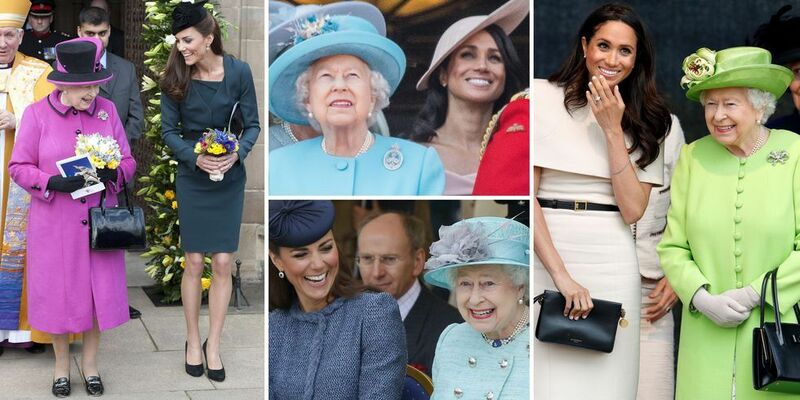 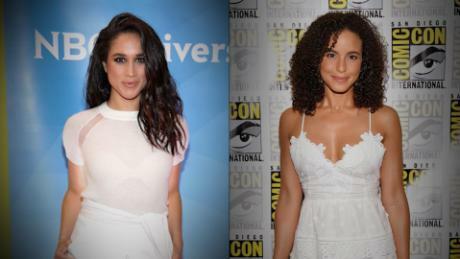 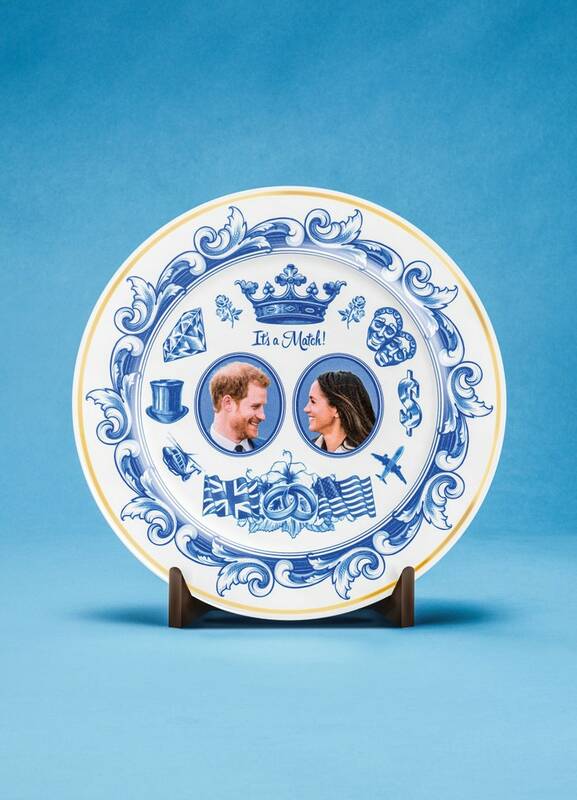 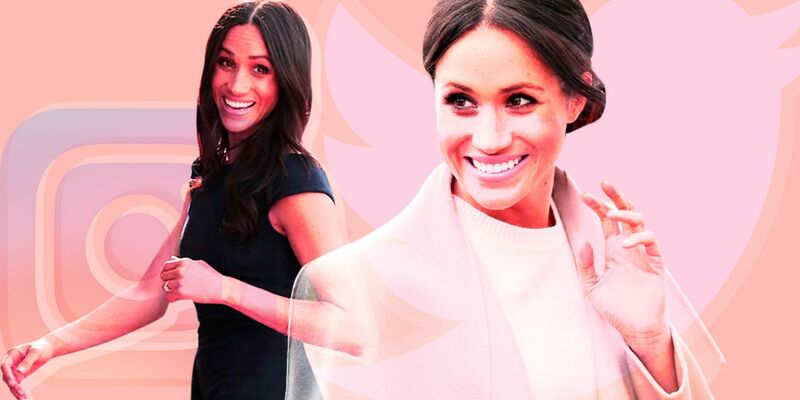 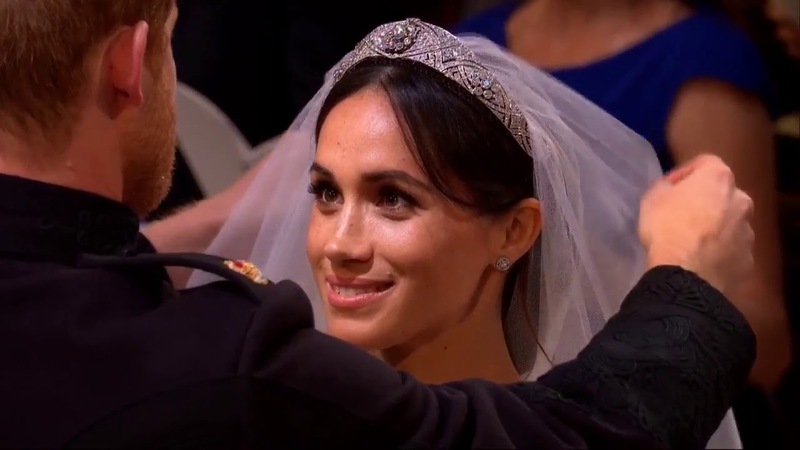 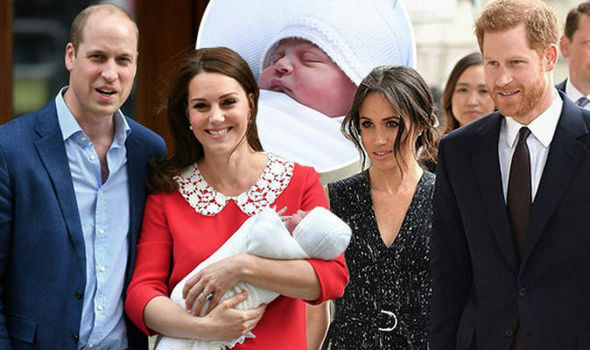 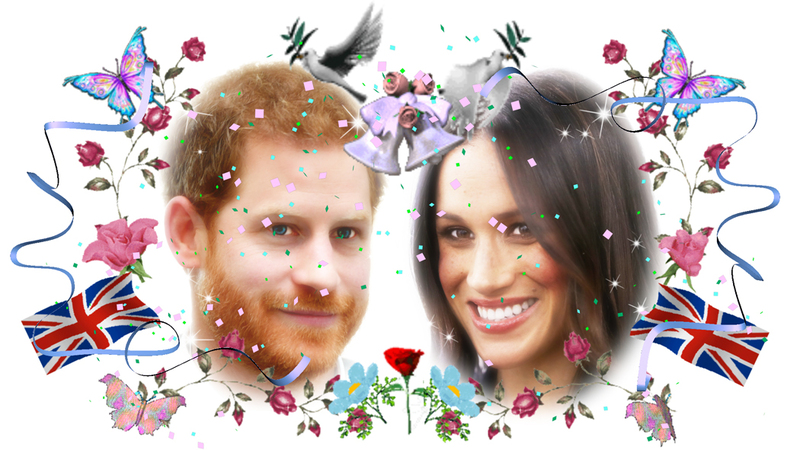 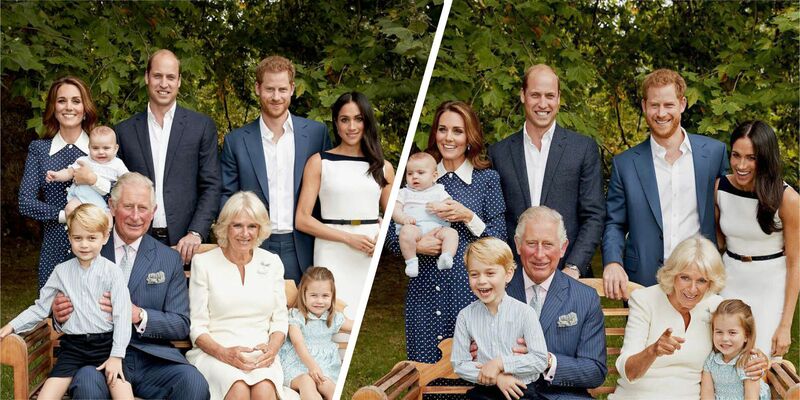 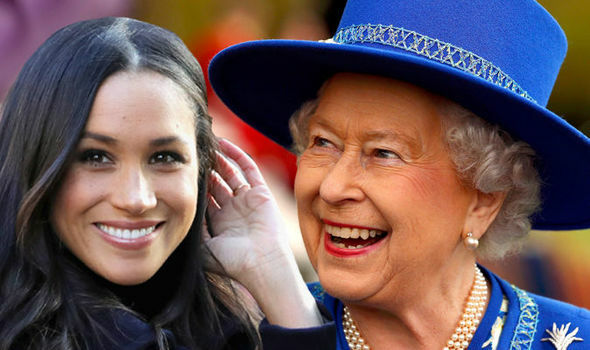 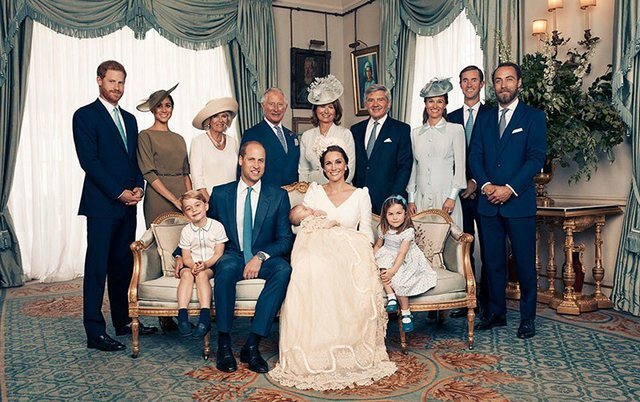 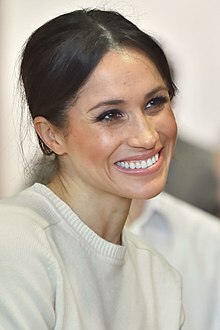 The Prince of Wales is pleased to be able to welcome Ms. Markle to The Royal Family in this way.